What is Statute of Limitations and Why is it Important? Black’s Law Dictionary defines statute of limitations as follows: “Statutes of the federal government and various states setting maximum time periods during which certain actions can be brought or rights enforced. After the time period set out in the applicable statute of limitations has run, no legal action can be brought regardless of whether any cause of action ever existed.” Sounds like a lot of legal jargon. So what does this mean in Florida for civil actions? Florida Statute 95.11 governs the statute of limitations for actions other than for the recovery of real property. For example, the statute of limitations for an action on a Florida Judgment is twenty years (20). It is five (5) years for an action to foreclose a mortgage, or on a written contract, and the statute of limitations is four (4) years for an action on an obligation not founded on a written instrument, including an action for the sale and delivery of goods and on store accounts pursuant to Florida Statute 95.11 (3) (k). If one is pursuing a deficiency on a note secured by a mortgage, the statute is only one year from the day after the clerk of court issues the certificate or the day after the mortgagee accepts a deed in lieu of foreclosure. These are just a few examples of statutes of limitation in Florida, and the legal analysis can be complicated, depending on the facts of the case when applied to the existing law. Why does the statute of limitations matter? 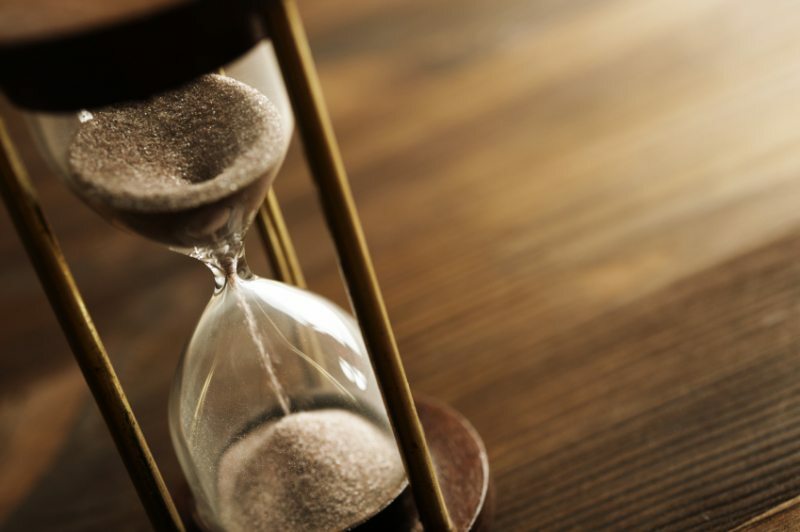 Quite simply, if a law suit is not initiated prior to the running of the statute of limitations for a particular case, and if the defendant raises the statute of limitations as a defense, the case may be time-barred. While there may be events that toll the statute, the rationale behind it is to encourage litigation while witnesses and records are still available, and memories are “fresh”. As indicated, the statute of limitations differs depending on the type of case. The idea is to not wait too long before taking appropriate legal action. Dealing with a case involving the statute of limitations can be a complicated process and is best done with the consultation of an experienced attorney. If you are considering filing suit and have questions about a particular case or are concerned that the statute of limitations may have run, contact the reputable attorneys at Wetherington Hamilton today and schedule your consultation.